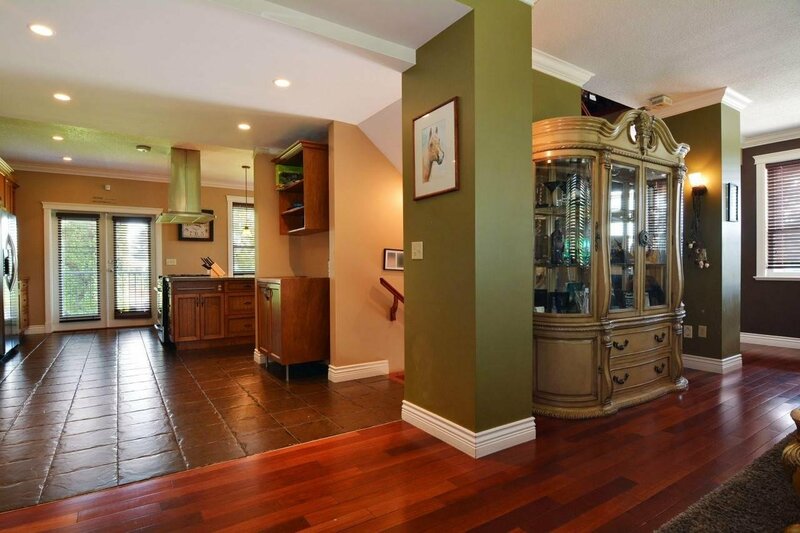 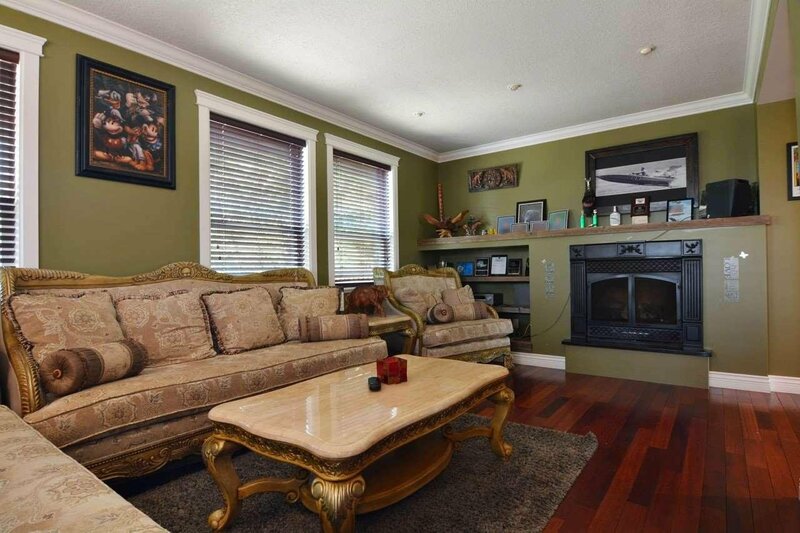 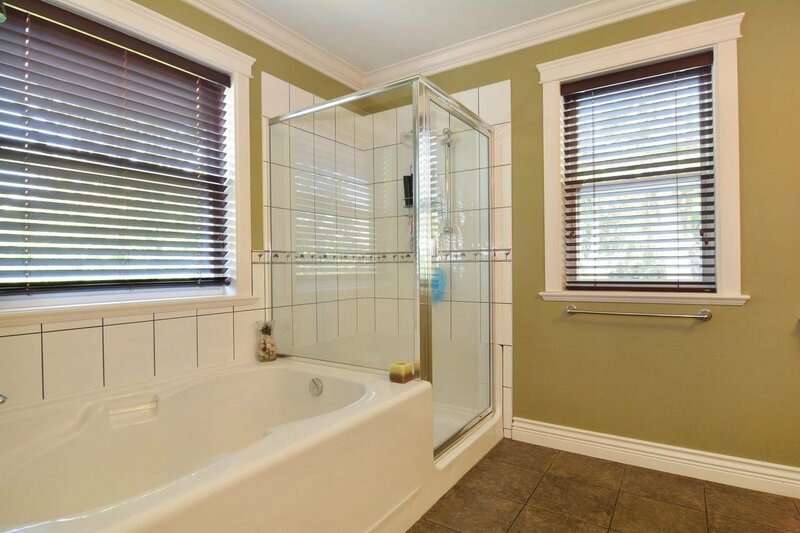 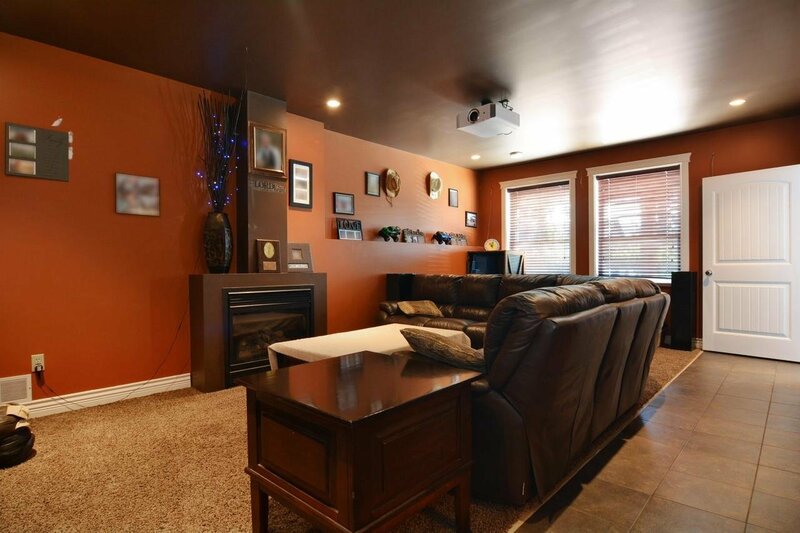 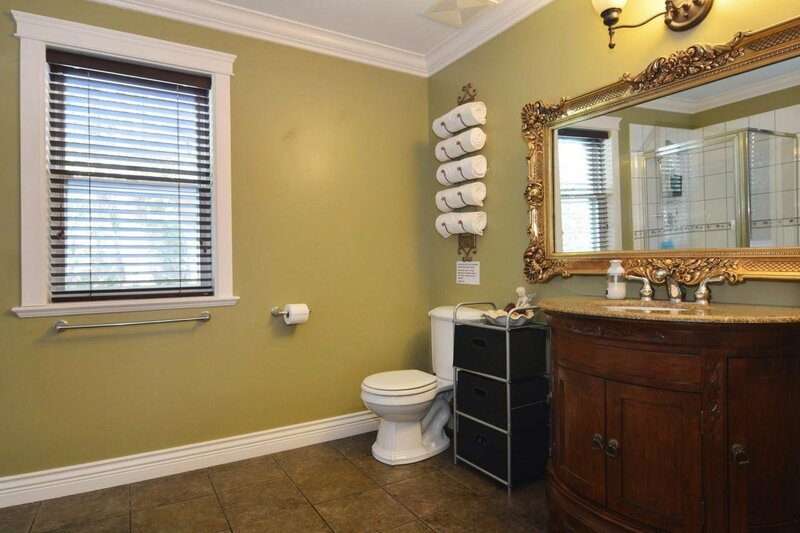 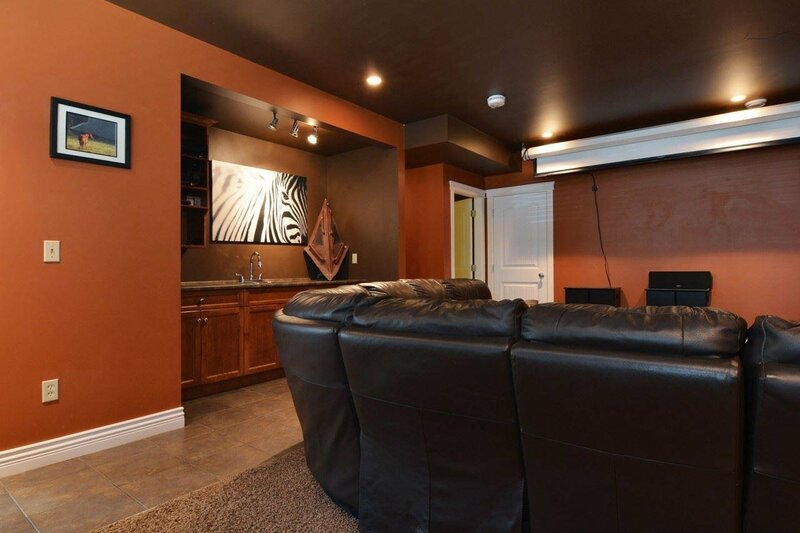 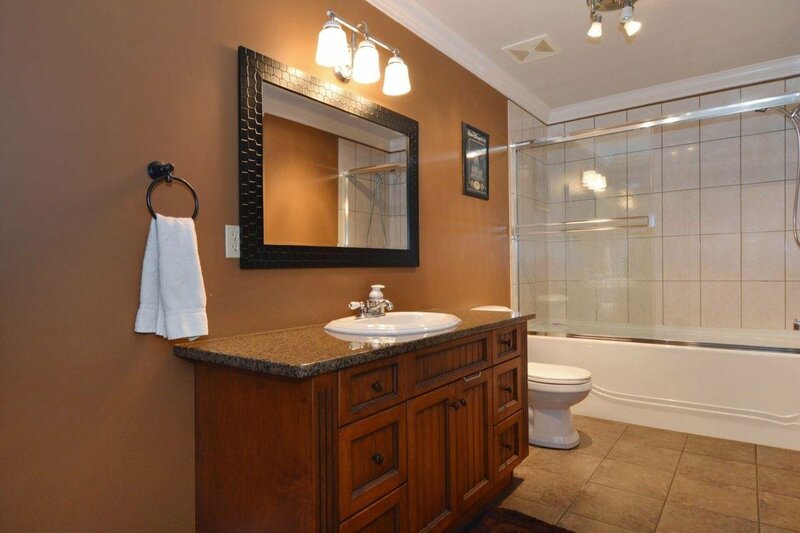 Beautiful two storey home with full basement in the sought-after Hatzic area! 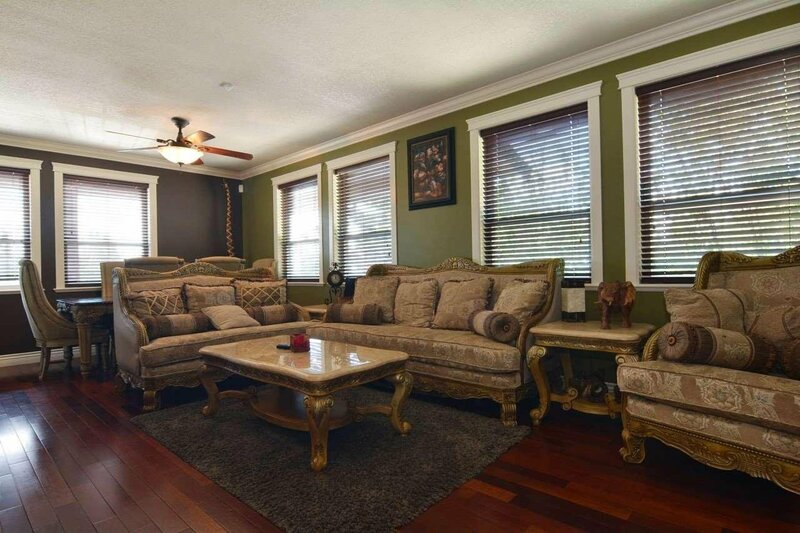 Fabulous open floor plan with extra large living room, all in cherry hardwood. 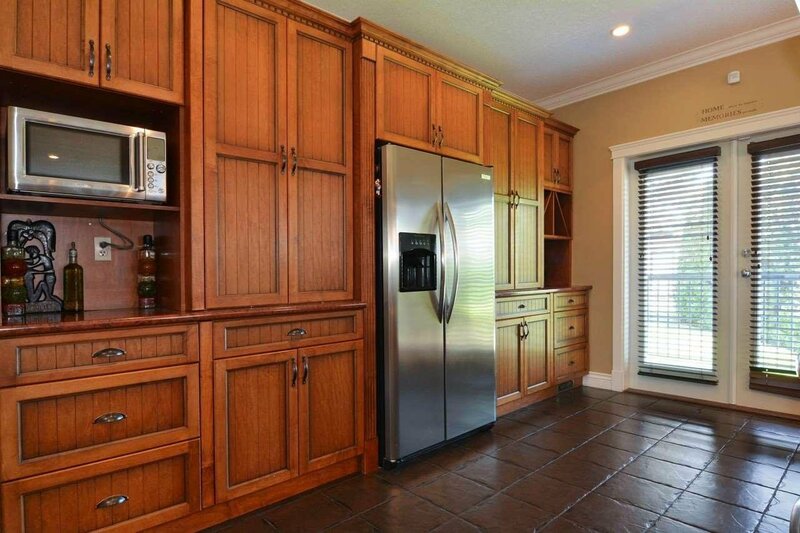 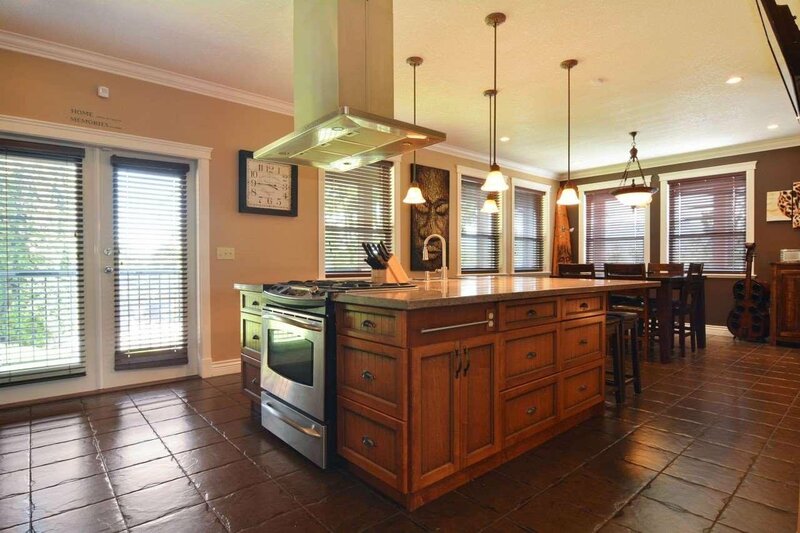 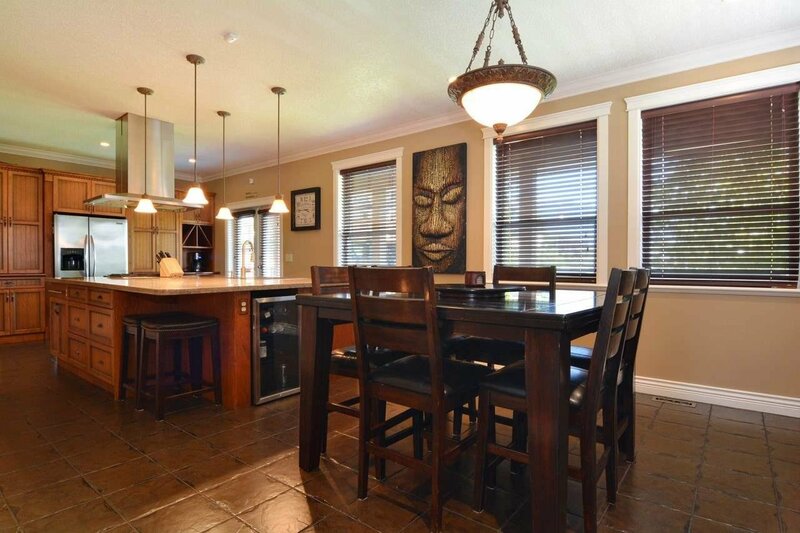 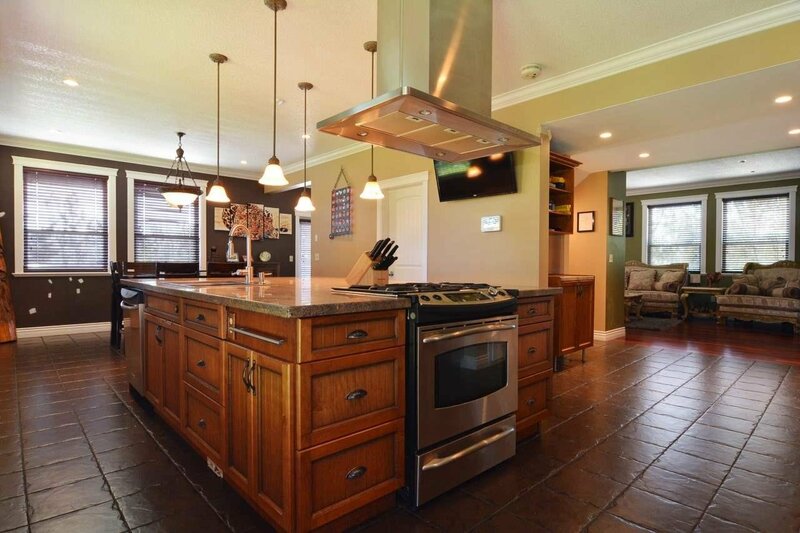 Big gorgeous custom kitchen with large granite island + built-in oven. 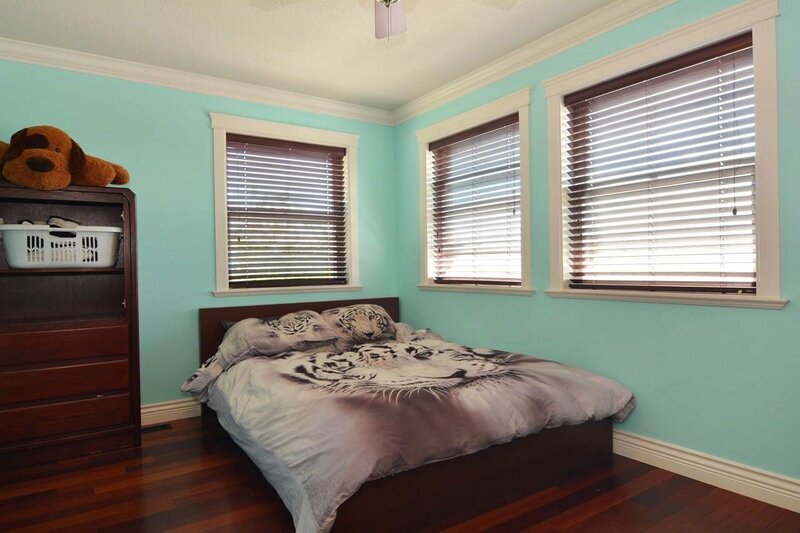 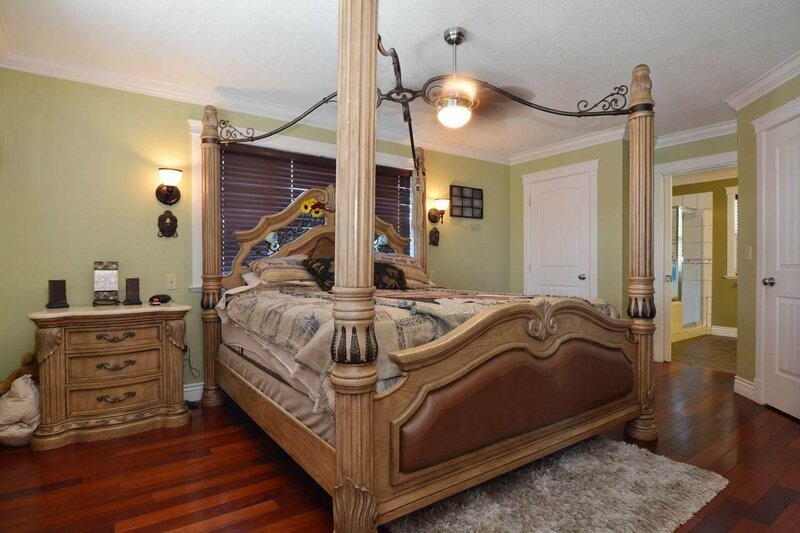 Huge grand master bedroom with his and her closets and spacious ensuite, PLUS 4 more bedrooms & 3 more bathrooms. 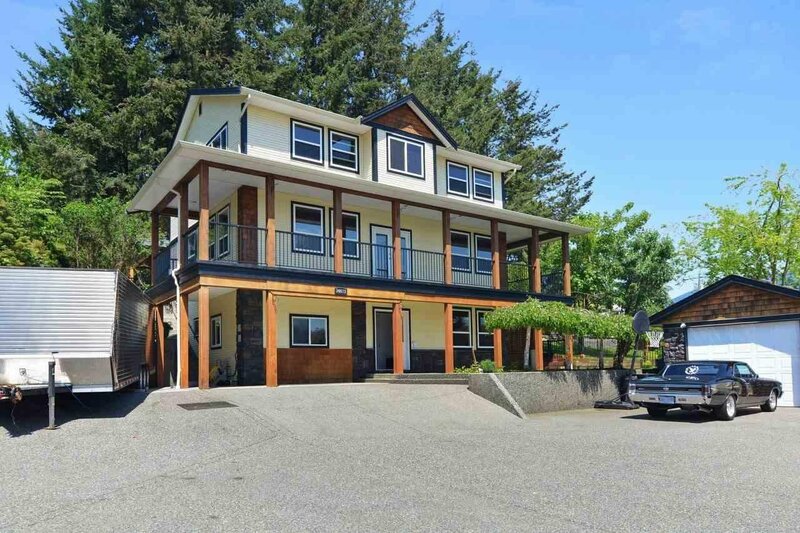 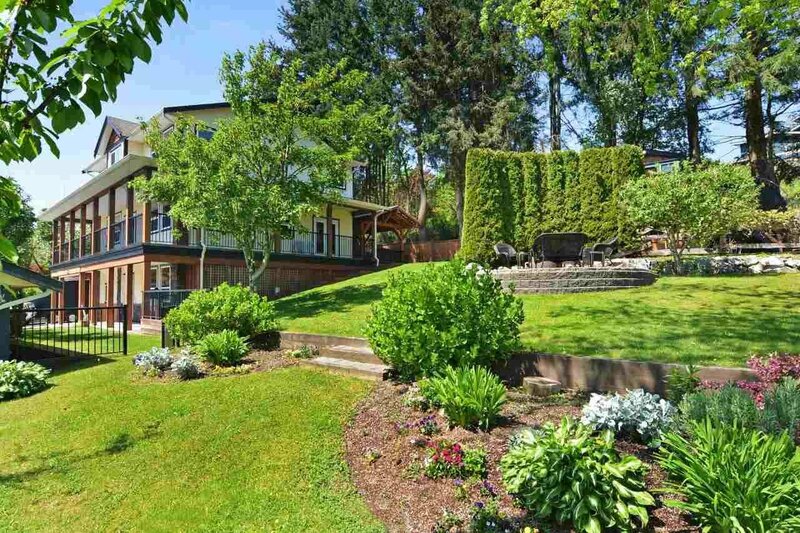 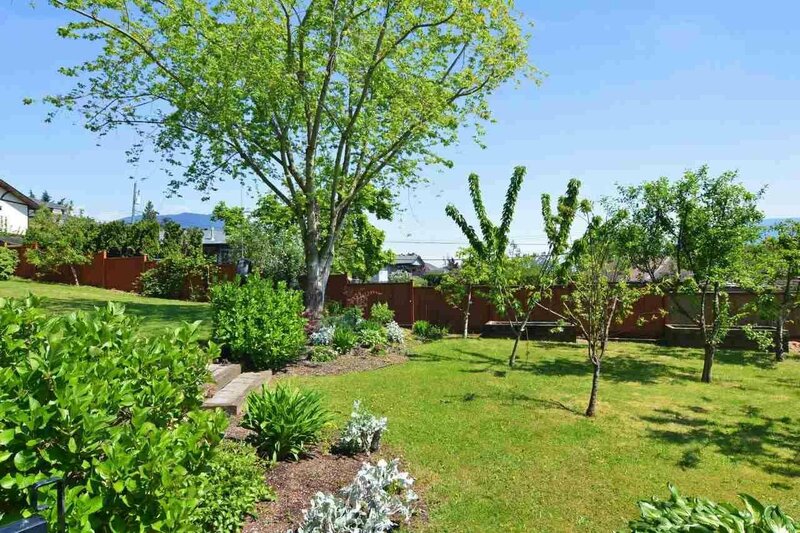 Fantastic outdoor entertaining spaces including large walk-around deck with stunning views of the Fraser River and valley, designer outdoor fire pit area and covered gazebo for year round entertaining. 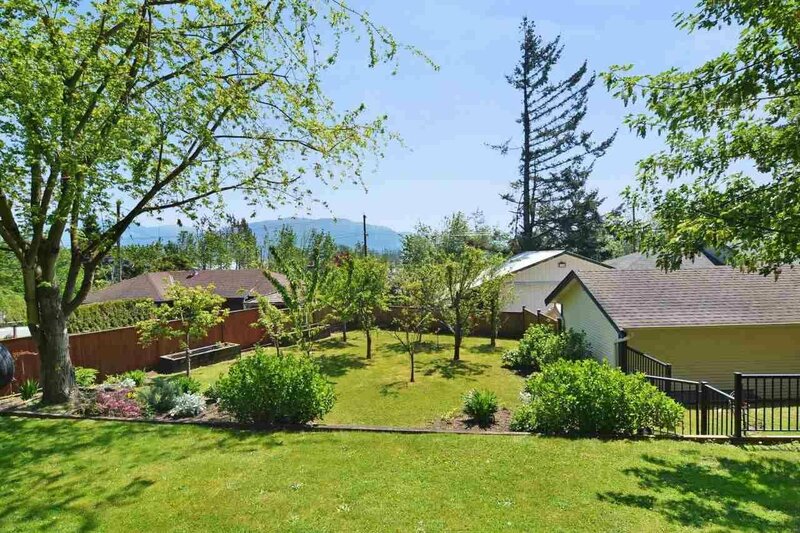 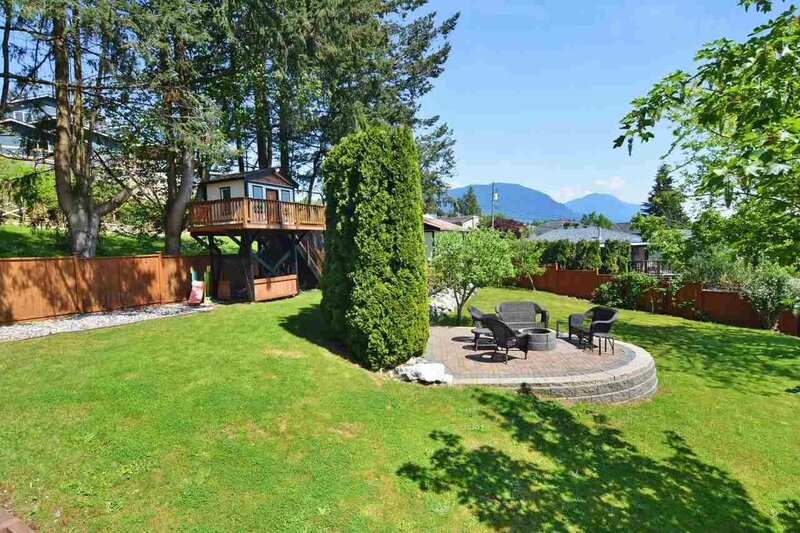 You'll love the large level, fully fenced yard with treehouse, fruit trees & in-ground sprinklers. 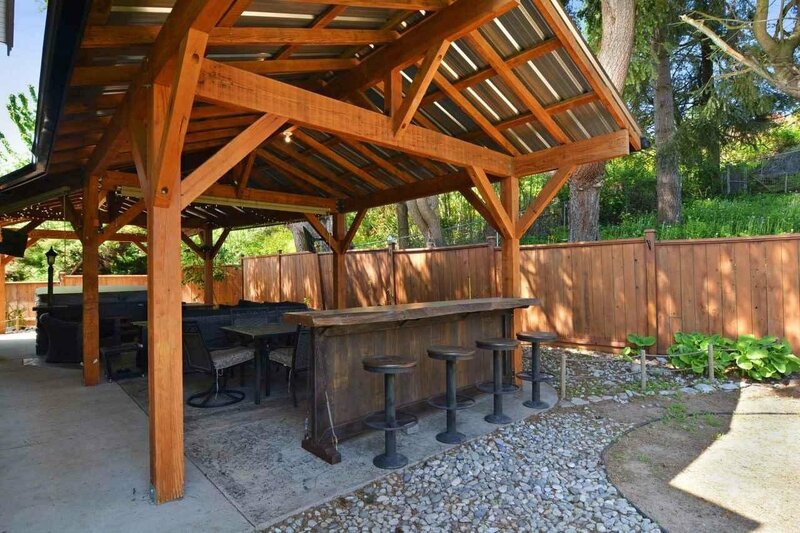 Workshop + garage and tons of parking!